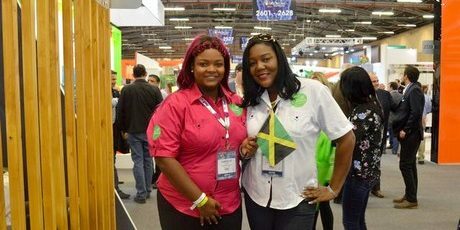 “Many exotic flowers are grown on this island, but everything that cannot be grown here needs to be imported”, says Nicola McGrath of Jamaican wholesale company The New Greenhouse. Many flowers are used for weddings and funerals in Jamaica, and the majority of their flowers originate from Colombia. For over a decade, they purchased their flowers in Miami, but for two years now, they’ve been buying directly from Colombia. So, they could not miss out on visiting the Proflora show that was held in Bogota, Colombia, last month.